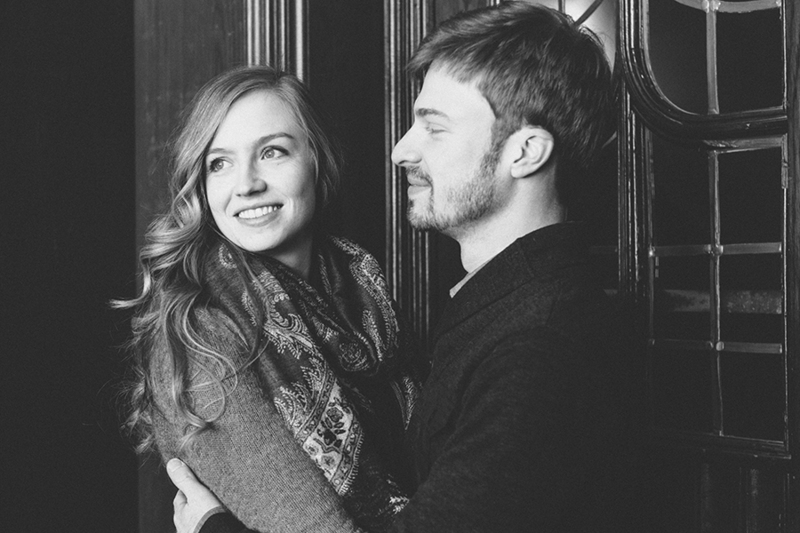 Margaret and Kevin - I mean how cute are these two?! 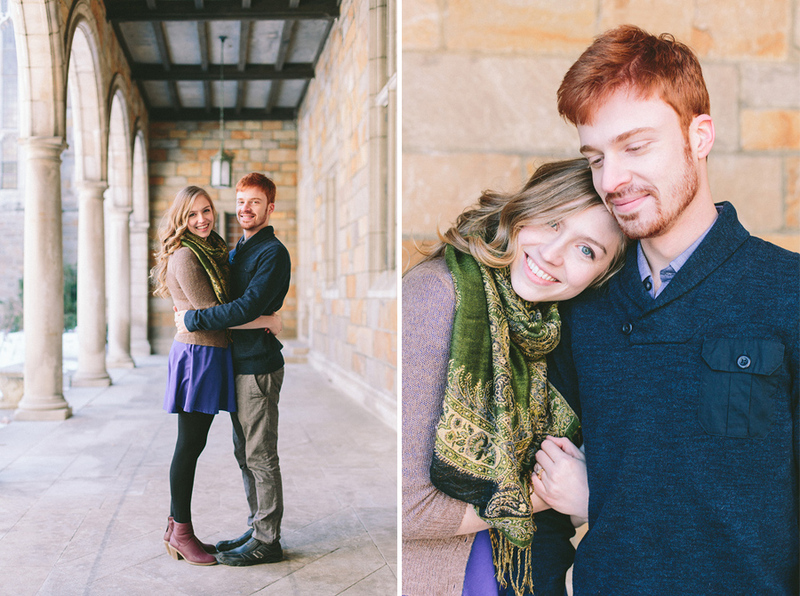 I had such a great time meeting up with them in Ann Arbor last weekend for this shoot. 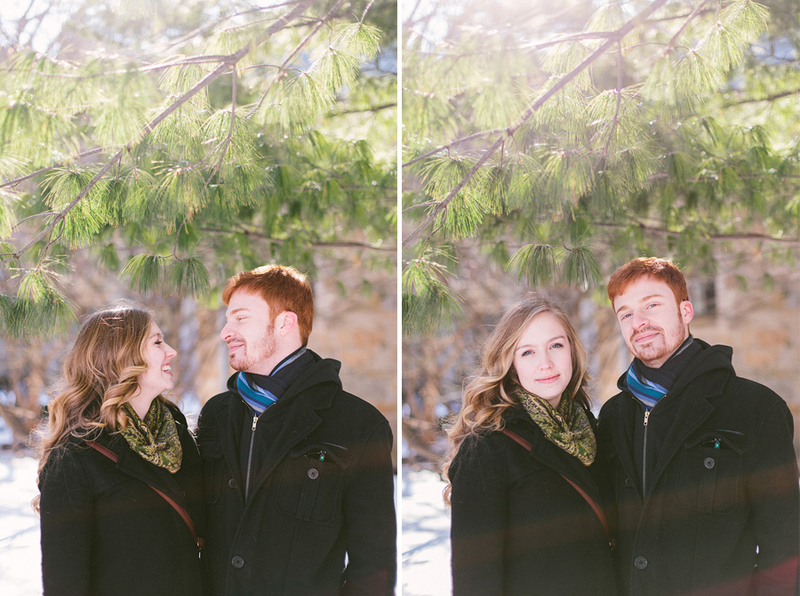 We found some fun spots around campus for photos, proving yet again that winter sessions are awesome! Thanks you two.